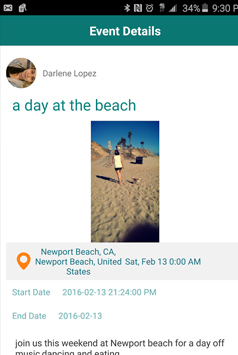 The idea behind developing this Android/iOS supported mobile app was completely different as client wanted it to be a handy platform for likeminded people to get connected and share their thoughts with each other. 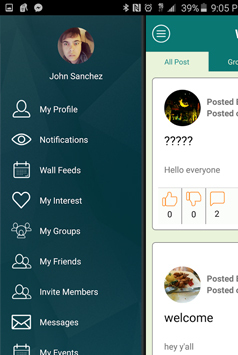 This app is to serve as social networking platform for the people who share similar interests, such as in college trends, styles and many other random hobbies, i.e. joining boarding game and such. Within these groups, users can chat just as they would do on other popular social network platforms. Client approached us with a requirement for a platform that could serve just as a social network platform. From sharing thoughts to commenting on other's posts to leveraging in-app communication feature – client wanted everything in the app just as other popular platforms. 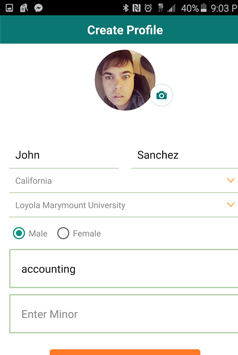 The only difference, this app is designed for only those who share similar interests such as in college trends, styles and other random hobbies, such as joining board game and all. The solution we made our client perfectly fit in what was required in the first place. Here are some issues that our team of developers had successfully overcome during the development: memory crash – Memory crash is one of the most widely faced problems found in mobile app. They arise due to limited amount of physical memory and restricted battery life of the device. 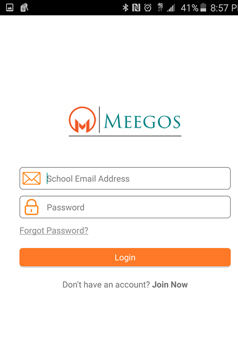 And, we successfully overcome this issue in the Meegos App. Besides, there were also problems such as privacy and spam as well as admin panel. Our team takes pride in resolving each within the given timeframe. Front-end We primarily leverage Sketch and occasionally Adobe Photoshop or even Illustrator as it comes to design handover. Besides, we keep our code clean, scalable, readable and semantic. 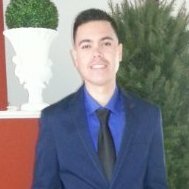 Working with Flexsin was a great experience. 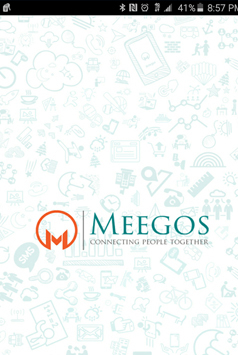 Their communication skills, analytical abilities are ve..
After burning the midnight oil and surviving action-packed days, we finally came to conclude the version of Meegos client asked of us. The app is now uploaded to the respective app stores for the use of end users.